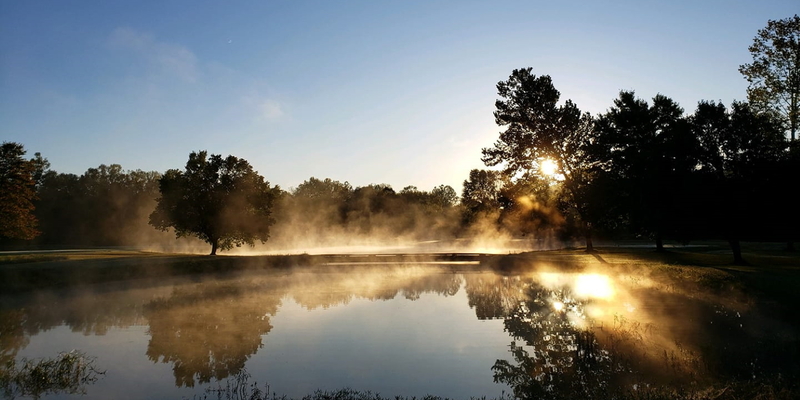 Beautiful Brown County in Nashville, Indiana has so much to offer...Brown County State Park, art galleries, zip lining, shopping and so much more! 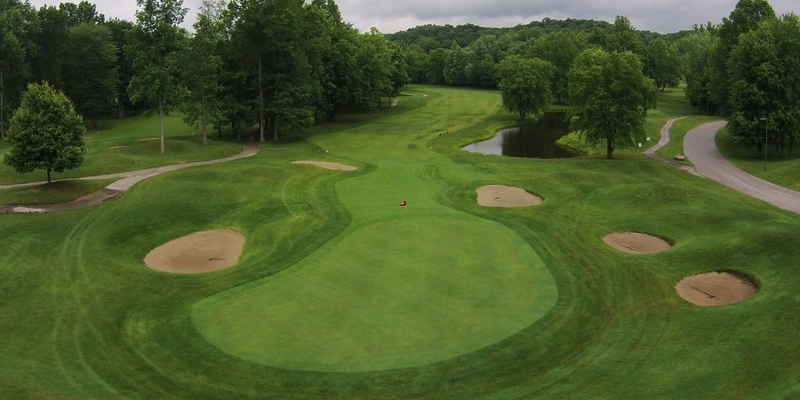 One place you won't want to miss during your travels to southern Indiana is Salt Creek Golf Retreat. Located right off of State Road 46, this convenient location and easy drive from Interstate 65 makes it the perfect spot to stop during your travels. Salt Creek Golf Retreat has so much to offer in one location. If you are looking for a great getaway destination, Salt Creek will offer you a hassle free and relaxing vacation. The on-site condominium lodging, golf course, dining and meeting rooms are all within walking distance from each other...only a short walk across the parking lot. 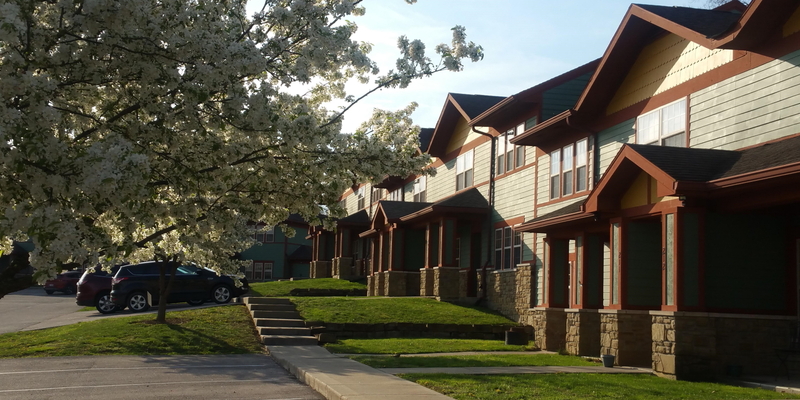 In case you do want to venture out, we are only 2 miles from the quaint town of Nashville and only 1/4 mile from the Brown County State Park. From Louisville (Est. Drive Time 1:15) : Take Interstate 65 North to Exit #68 (State Road 46 - Nashville, Bloomington, Columbus). Go 14 miles West toward Nashville. We are located on the left hand side of the road across from The Circle K Gas Station. From Indianapolis (Est. Drive Time 1:00) : Take Interstate 65 South to Exit #68 (State Road 46 - Nashville, Bloomington, Columbus). Go 14 miles West toward Nashville. We are located on the left hand side of the road across from The Circle K Gas Station. From Indianapolis Airport (Est. Drive Time 1:15) : Take Interstate Bypass 465 South to the Exit for Interstate 65 South. Take Interstate 65 South to Exit #68 (State Road 46 - Nashville, Bloomington, Columbus). Go 14 miles West toward Nashville. We are located on the left hand side of the road across from The Circle K Gas Station. From Cincinnati (Est. Drive Time 2:15) : Take Interstate 74 West toward Indianapolis to Greensburg, Exit #134A. Turn on Highway 3 South. Hwy 3 South will turn into Highway 3 South/Highway 46 West. Take Highway 46 West to Columbus. Take Highway 46 West from Columbus toward Nashville and travel 14 miles from the Columbus intersection of Highway 46 West and Interstate 65. We are located on the left hand side of the road actoss from The Circle K Gas Station. From Bloomington/IU (Est. Driving Time 0:35) : Take State Road 46 East to the 1st stoplight in Nashville. Turn right, continuing on State Road 46 past. Go 2 miles, We are located on the right hand side of the road across from The Circle K Gas Station. Season pass rates are available. Please inquire in the pro shop. Contact Salt Creek Golf Retreat at 812-988-7888 for more information and details on holding a golf outing at the course. 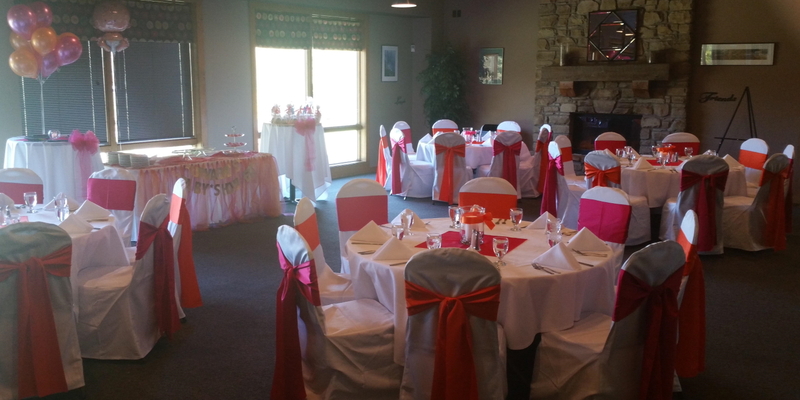 The main banquet room can seat up to 150 guests. This room features neutral decor and the large fireplace adds a warm glow for spring, fall and winter events. The floor to ceiling windows overlook the 9th and 18th holes of our championship golf course. The Club Room is also available for groups of up to 40 people. Formerly our main restaurant area, this space is now available for small group gatherings, small weddings, rehearsal dinners, and corporate meetings. The entire room overlooks Salt Creek Golf Course and has a cozy fireplace and a fantastic bar. Our spacious deck is the perfect place for your outdoor event including dinners, weddings, cocktail parties, and golf events. The fantastic view will seal the deal on this outdoor space. Our upscale wedding, reception, event, and meeting facility has a full on-site catering service with a unique selection of wines and extensive bar service. Jennifer, our on-site Event Planner will assist you in planning the perfect event. We are pleased to help you create the right menu and packages customized just for you and your guests. Our professional staff provides superior service and the highest quality food, which is only one of many reasons that make us Brown County's premier destination for weddings, receptions, outings, rehearsal dinners, showers, meetings, seminars, and small private dinner parties. 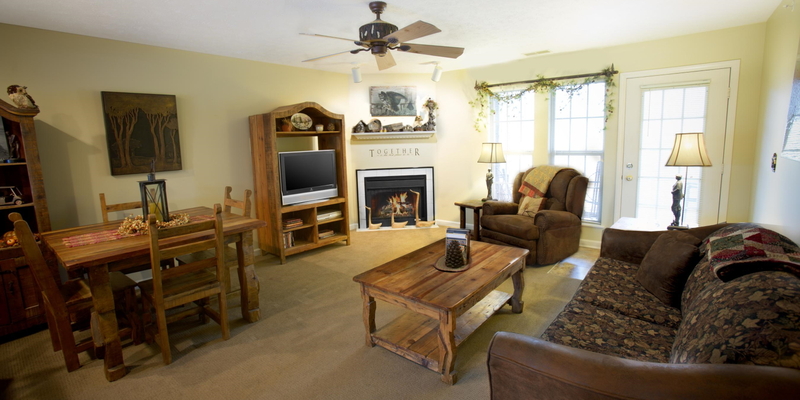 On -Site Stay and Play Packages...The Overlook Lodge at Salt Creek Golf Retreat is a condominium-style hotel and offers the area's most comfortable lodging at a fantastic, low rate. 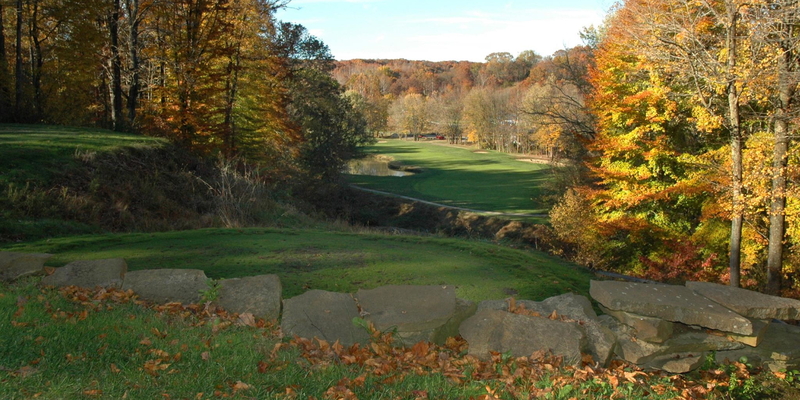 Every room has an outstanding view of the golf course and the Brown County State Park. The condominiums may be rented as a one or two bedroom unit and each contains all of the luxuries of home. A full size living room, dining area, kitchen and a deck or a patio overlooking the golf course make our condominiums a wonderful place to stay for one night or long term. While visiting Salt Creek Golf Retreat you won't want to miss the great food and atmosphere at The 19th Hole Sports Bar & Grille. We are a family friendly sports bar that caters to all ages. With live entertainment most Friday and Saturday nights, we are a fantastic place to unwind after a long drive to Brown County, 18 holes of golf, or a long day at the office. 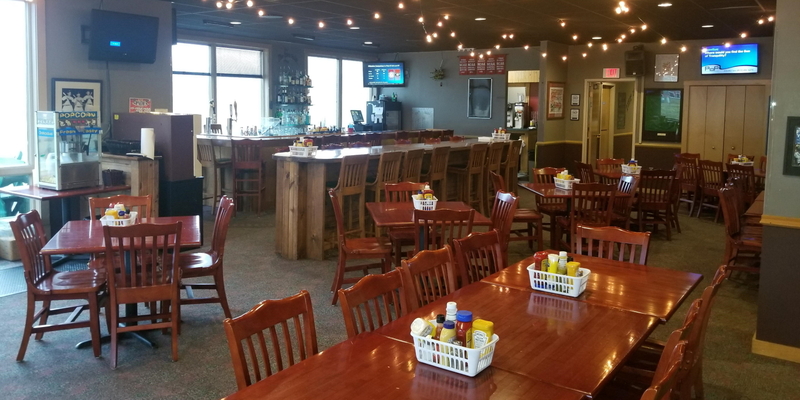 With the areas best drink and food prices, and a very reasonably priced kids menu, you won't want to miss out visiting the 19th Hole Sport Bar & Grille. Fantastic course with great lodging and staff! This profile was last updated on 03/22/2019 and has been viewed 20,411 times.